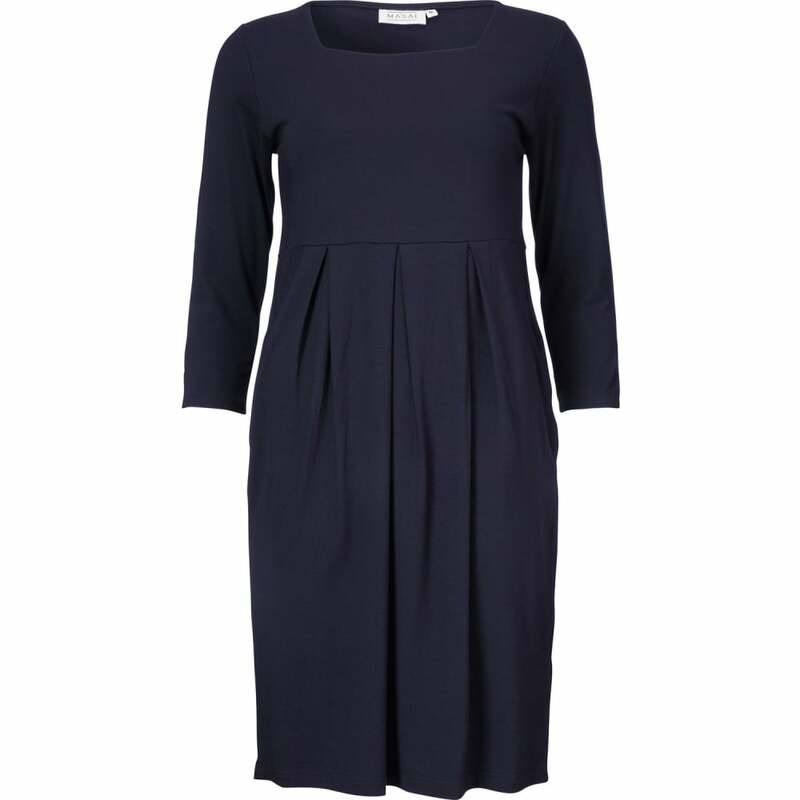 We love a tunic here at Nicholls, light and flattering, they are also chic and stylish. This one from Masai is a great choice. The three quarter length sleeves are not only stylish, but kind to limbs that don't spend hours in the gym! The empire line is great for any figure, flowing out gently to skim and smooth. Simply pair with your comfiest leggings, favourite sandles and prettiest scarf for an effortless style this season and beyond.